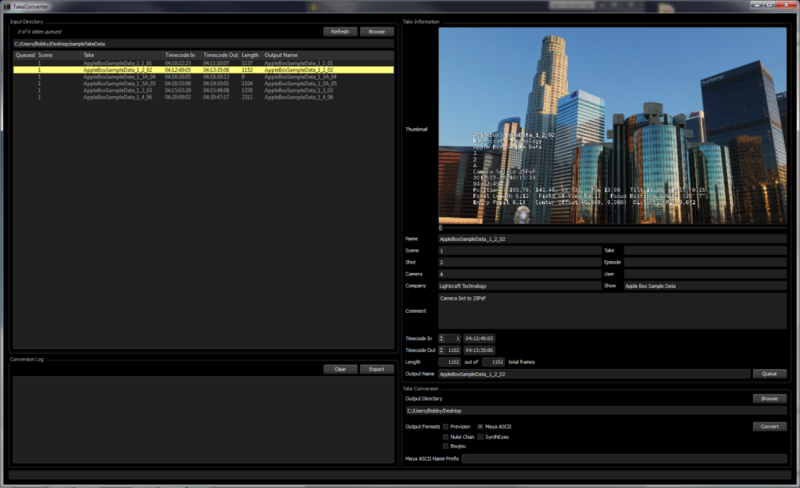 Lightcraft TakeConverter is a proprietary application built to process Previzion metadata and take information. All tracking data is synced with footage timecode. Previzion is not a video recorder, but it does record camera tracking data via a “take data” protocol. With take converter, we convert Previzion’s tracking data into the camera tracking format of your choice. When using Flame‘s ActionScript format, make sure that, in Flame, the correct frame rate is selected. If using 23.98fps, set Flame timebase to 23.98fps, etc. As of build Take Converter build 7682, TakeConverter is able to import EDL and match clips in the EDL to Previzion Takes from a given directory. Please see the next section for EDL Operations. Previzion’s take data is saved as a Collada (.dae) file in a wrapper folder alongside its corresponding thumbnails (optional). 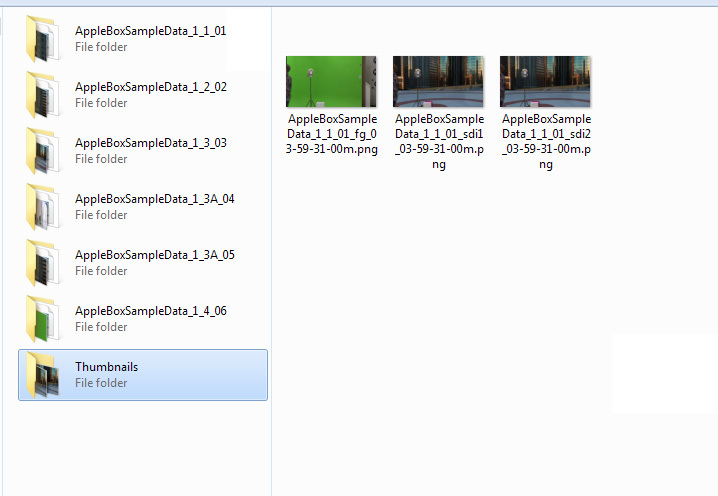 Thumbnails are saved every 10-seconds as PNG files during take roll in Previzion and can be disabled. They can also be force generated by pressing “Capture Now” or hotkey “U” in Previzion. This is most useful if the operator wants to save a thumbnail with the slate in frame. Thumbnails save screen grabs at full 1920px width or 1/3 width (smaller file size) and may be set to save: foreground, HDSDI1 and HDSDI2. For more information about recording take data in Previzion refer to Take Interface -> Recording Takes. Thumbnails captured during take roll in Previzion are saved with their corresponding .dae take file. Thumbnails captured on their own are saved in a “Thumbnail” folder. To download TakeConverter and Microsoft Visual C++ Redistributable, login to our Downloads Center for the latest version of Take Converter and the zip with Sample Tracking Data. The current version of TakeConverter is build 6538. Currently there is no planned OS X port, but TakeConverter has been verified to work in Intel Mac systems running VM installations of Windows 7, 64-bit, as well as in bootcamp setups. To get started, open Take Converter and select “Browse” to navigate to your Takes directory. The takes directory is not the wrapper take folder, but the folder containing all the wrapper take folders. TakeConverter will then load all the take files that reside in their corresponding wrapper take folders and list them under the Input Directory takes list. 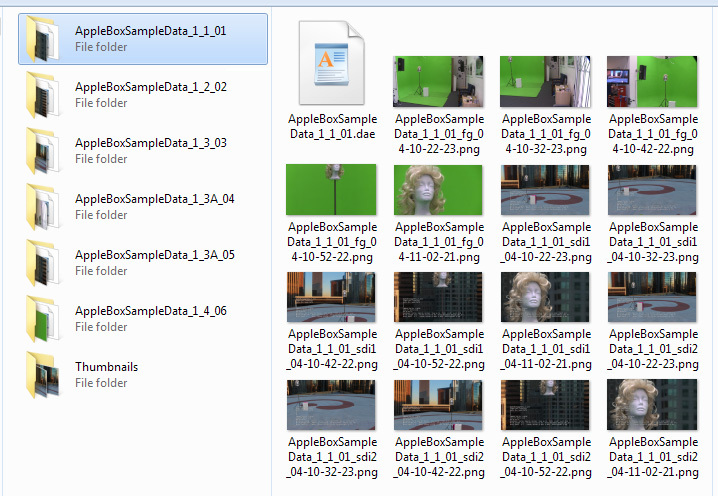 Selecting each take will load the thumbnails and metadata for that take under Take Information. Most notably, the corresponding thumbnails are loaded to facilitate the process of identifying and working on takes. To scrub through all thumbnails, use the slider under the thumbnail. 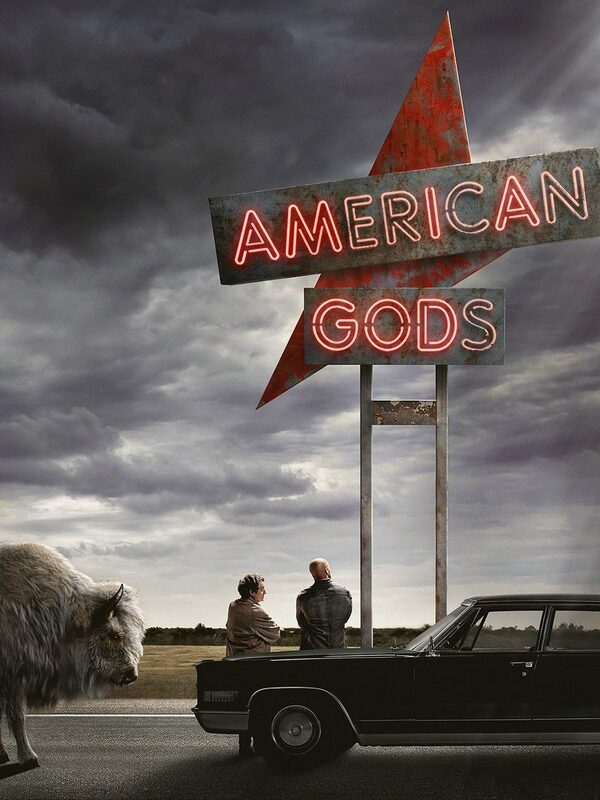 You may also view the full size thumbnail within TakeConverter by simple double-clicking the image. When the desired take has been selected the in and out points can then be “trimmed” to the desired length. 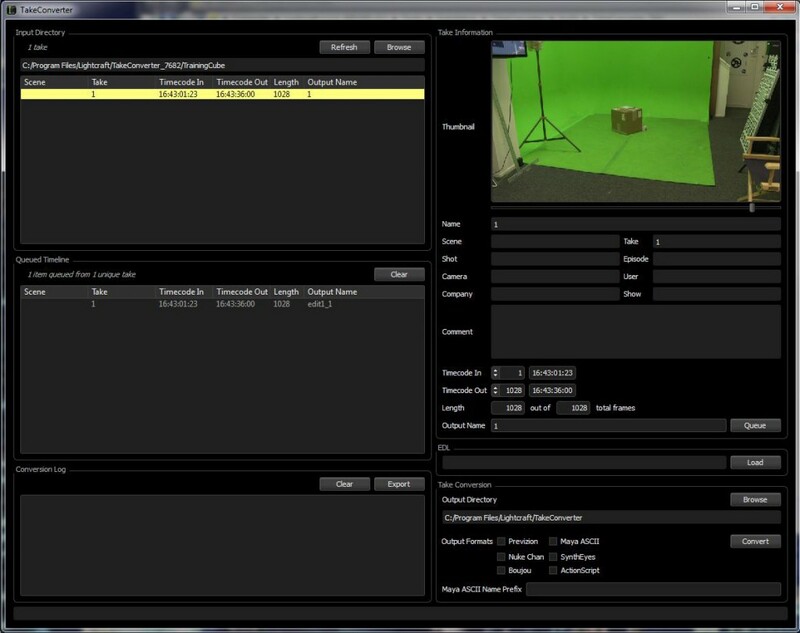 The in/out points are usually given in timecode by editorial. This is also where you can rename the take as it will be saved as. If you choose to maintain the same name and decide to save it in the same directory as the original it will overwrite the original file. Take name, scene number, comments, etc., are for referencing takes and reading what was written on the day of the shoot. Thus, at this point, there are not editable. To add this take to your “Queue,” click on the Queue button. This makes the process of outputting multiple takes as easy as output a single take. Repeat this process of selecting, trimming and queuing takes for all desired takes. 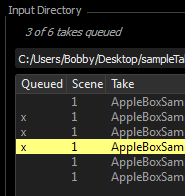 As you add takes to your Queue, you will notice a cross on your Input Directory list indicating the takes that have been worked on. When you are ready to convert your Queue, select where to save the takes by pressing “Browse” Output Directory under Take Conversion. This is also where you can select which, if not all, output formats to use. Adding more formats does not take up much space and it is recommended if the operator is uncertain of what output format editorial intends to use on a particular take. The “Previzion” output format is the same .dae format as the take data, but with the trimmed in/out points. Verify that all takes that need to be converted are indeed in your queue and double check the output formats. When you are set, select Convert and all takes in your Queue will be converted as specified. A confirmation of all conversions and outputs is displayed in the conversion log. This may be saved for your records if necessary. We recommend saving this log if converting multiple takes to keep a paper trail of your work. For incorporating take converter in an existing pipeline, we recommend writing your own scripts and triggering TakeConverter over Command Line as explained below. This will bring up the command line options for all of the commands in the GUI interface, enabling Take Converter to be run automatically in batch mode. For further information on TakeConverter and other Ligthtcraft products and services, please contact our support team through support@lightcrafttech.com.